With experience of doing tasks over & over again – your natural response is developed. This is true with athletes, musicians, actors, artists, writers or any type of occupation. Practice develops habits that your body & brain start to do automatically. 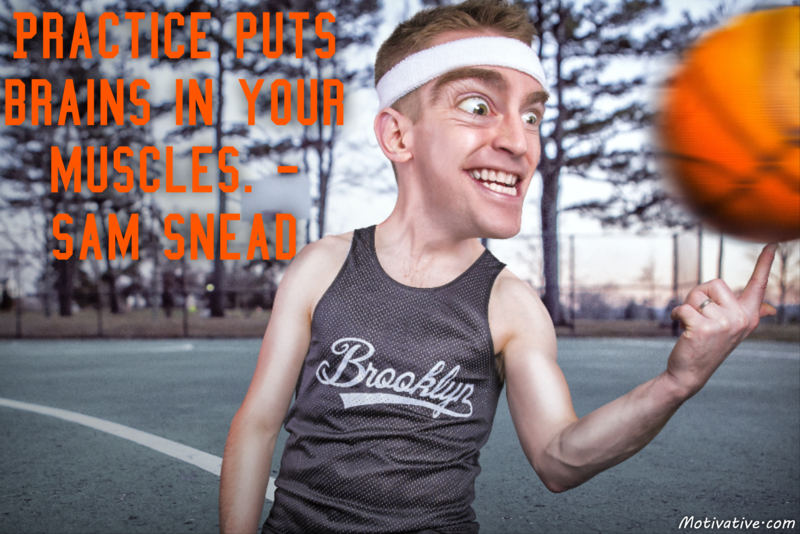 Your skills advance with repetition… not with inaction.